Admission is FREE. Admisión GRATIS. FESTIVAL: This will be our 67th Festival, and 3rd at MiraCosta College after a long absence from the San Diego County. Admission is FREE. Admisión GRATIS. PARKING: FREE parking. Estacionamiento GRATIS. Welcome to Mira Costa College, where student equity takes a backseat to no one. 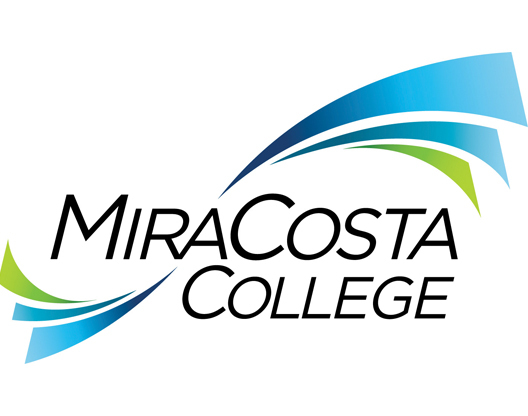 At Mira Costa College, it is our mission to provide superior educational opportunities and student support services for a diverse population of learners. 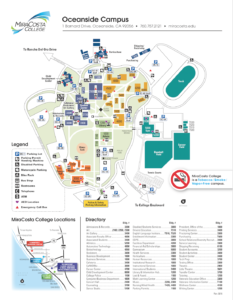 A 121-acre, hilltop campus with stunning views stretching from the mountains to the sea, Mira Costa College’s Oceanside Campus is the ideal venue for The Latino Book & Family Festival. When it comes to outdoor events, nothing can surpass the Campus Quad. Anchored by the landmark clock tower, the centrally located Quad includes lush lawns, a relaxing fountain, and an inviting pavilion- not to mention a cafeteria and art gallery just a few steps away. 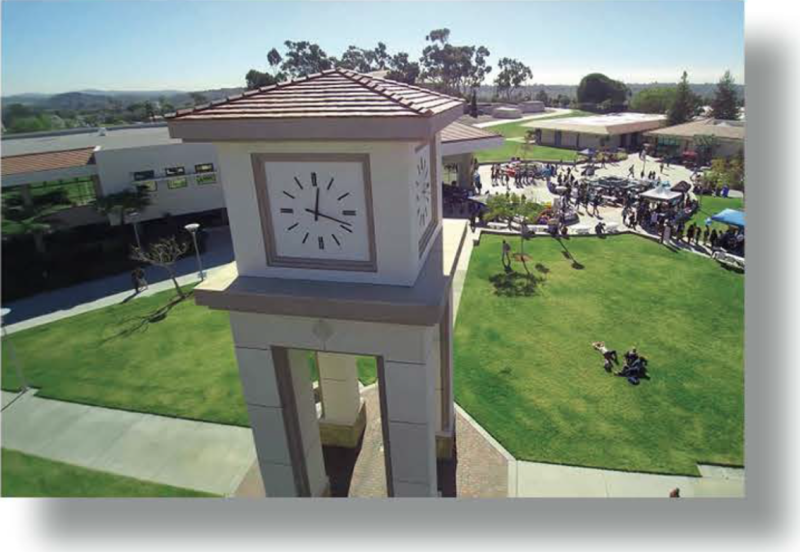 Best of all, the Oceanside Campus offers easy access from the 5 and 78 freeways plus ample free parking. As a designated Hispanic Serving Institution, Mira Costa College is position ourselves for grants and services geared to dramatically improve the success of Latino students who make up over one-third of our student body. Among our many successful programs is the Puente Project, which provides the support and counseling to better help Latino students navigate the myriad challenges they can face and provides a clear pathway to help them achieve their goal in a timely fashion. Please join us in our work to empower underrepresented communities. Our goal is improved literacy throughout the Latino community. Our goals at Latino Literacy Now, a 501c3 nonprofit, are a variety of initiatives including educational, financial, and health literacy. Our cause is improving lives, both professionally and personally. 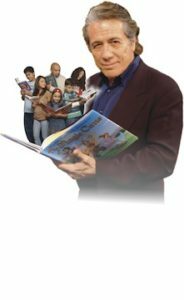 For this 2019 event a team of community leaders, educators, librarians, and Award Winning Authors have united to ensure that the Festival is well organized, well attended, and has a great array of workshops, activities, and entertainment. Thanks and I hope to see you at a Latino Literacy Now event this year.